The Leaside community has a rich sports heritage and its time to have a sports hall of fame to celebrate it.In the spring and summer of 2013 a group representing Leaside’s many clubs, teams and associations came together – supported by City Councillor John Parker – to make it happen. After a series of meetings, the vision for a new sports hall of fame quickly took shape. A governance structure was established and the Leaside Sports Hall of Fame formed as a committee of the East York Foundation. 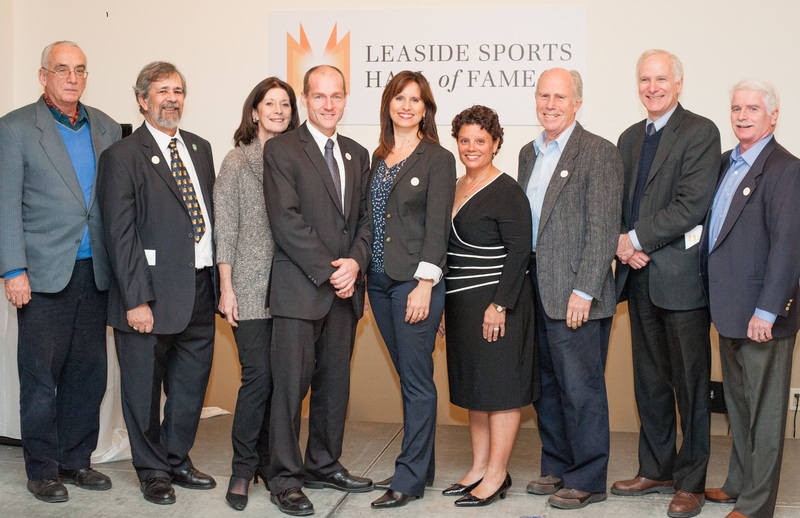 Eligibility criteria, along with the nomination, selection and induction process were established.The Leaside Sports Hall of Fame is located at Leaside Gardens Arena – where a permanent exhibit space will be established. We hope the community will welcome the Leaside Sports Hall of Fame – and value its role in celebrating and promoting achievement in sport.